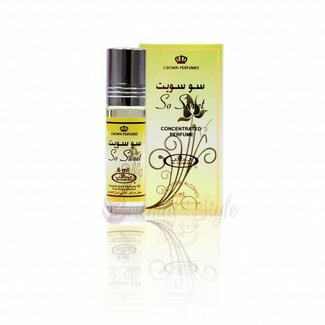 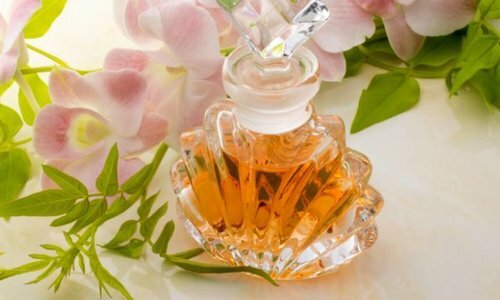 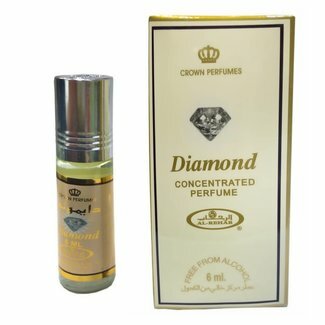 Al Rehab is an internationally known manufacturer of high quality perfume oils, sprays and room sprays. 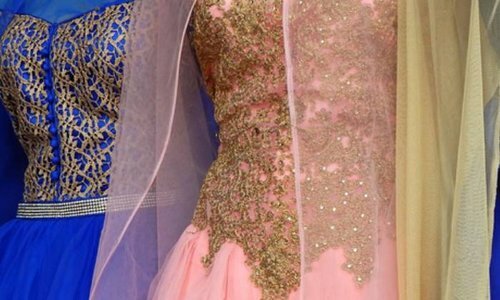 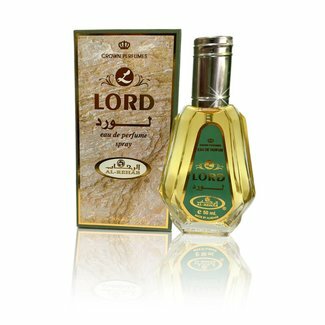 Al Rehab was established in 1975 in Jeddah, Saudi Arabia. 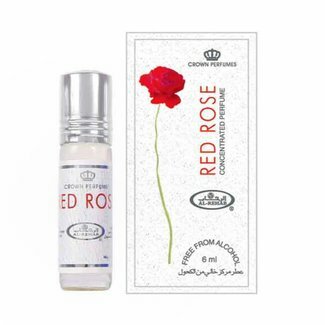 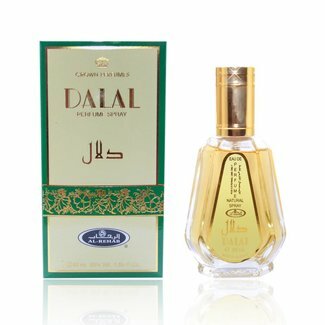 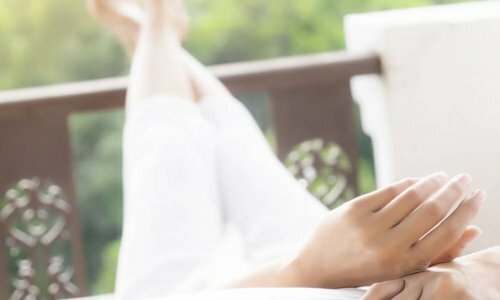 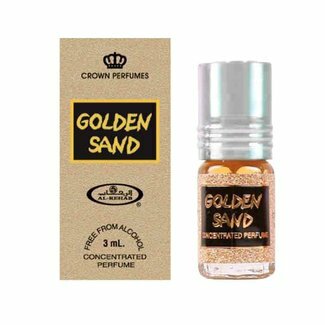 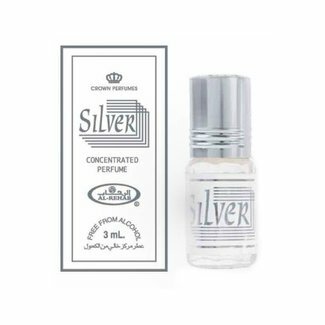 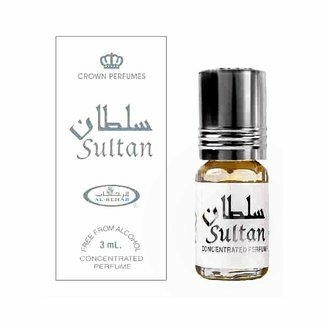 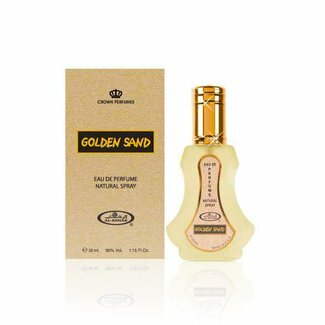 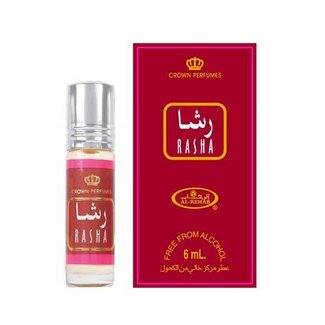 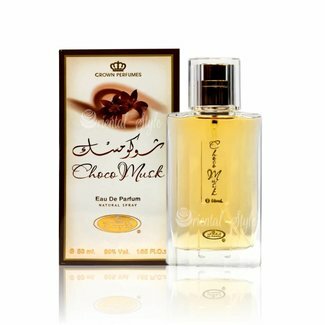 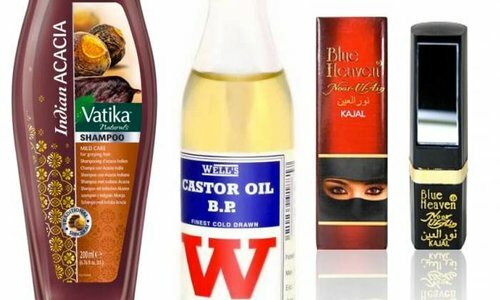 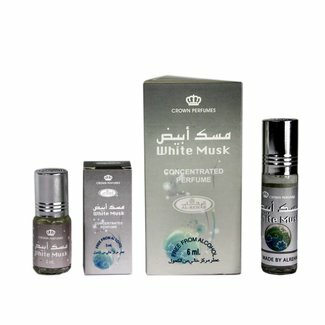 We proudly promote alcohol-free perfumes to suit our clients needs and tastes, from roll-ons to perfumes, bakhoor and room-fresheners. 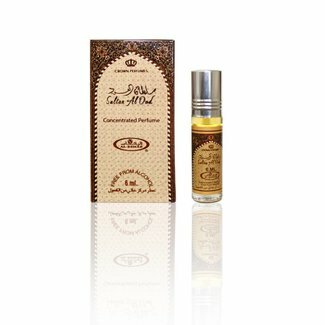 Perfume oil Soft by Al Rehab - Unisex, gentle, harmonious, f..
Perfume oil Golden Sand by Al-Rehab - Unisex, amber, floral,..
Dalal Al Rehab - Unisex, oranges, vanilla, caramel, sandalwo..
Perfume oil Silver by Al Rehab - Unisex, citrusy, fresh, gre..
Perfume oil Choco Musk by Al Rehab - Unisex, exotic, sweet, ..
Perfume oil Avenue by Al Rehab - Unisex, citrus, fresh, arom..
Perfume oil Sandra Al Rehab - Feminine, warm spicy, vanilla..
Perfume oil Sultan Al Oud by Al Rehab - Unisex, oriental, Ou..
Perfume oil Lovely by Al Rehab - Unisex, sweet, citrus, whit..
Golden Sand Eau de Parfum 35ml by Al Rehab Vaporisateur/Spra..
Perfume oil Rasha by Al-Rehab - feminine, oriental, floral, ..
Perfume oil So Sweet by Al Rehab - Feminine, oranges, citrus..
Perfume oil Mira by Al Rehab - Feminine, soft, sweet, flower..
Choco Musk Eau de Parfum 50ml by Al Rehab Vaporisateur/Spray..
Lord Eau de Parfum 50ml by Al Rehab Vaporisateur/Spray - Mas..
Perfume oil Sultan by Al Rehab - Unisex, woody, aromatic, fr..
Perfume oil White Musk by Al Rehab - Unisex, white musk, sub..
Oud Al Rehab Eau de Parfum Perfume Spray - Masculine, orient..
Perfume oil Musk Oud by Al Rehab - Maskulin, woody, Oudh, co..
Perfume oil Oud & Rose by Al Rehab - Unisex, floral, rose, O..
Perfume oil Red Rose by Al Rehab - Feminine, roses, vanilla,..
Perfume oil Diamond by Al-Rehab - Unisex, flowery, fresh, wo..
Perfume oil Classic by Al Rehab - Unisex, soft, vanilla; Alc..
Perfume Dalal Eau de Parfum 50ml by Al Rehab Vaporisateur/Sp..